ENRICH Retreat® gathers a global tribe of like-minded souls in a paradise location to reconnect and rejuvenate the most important areas of their lives — body, mind and soul. Organised by a team of experts in psychology, coaching and wellbeing; who will be there to guide you towards building and maintaining love-rich life. Bringing together world-class experts & facilitators to enhance all areas of your life, ENRICH Retreat® aims to create a global space and tribe to foster healthier relationships that will raise the human consciousness through neuro-positive psychology, systemic leadership, and effective alignment of mind, heart, body and soul. through neuro-positive psychology, systemic leadership, and effective alignment of mind, heart, body and soul. From intensive workshops and in-depth panels to eye-opening sessions and unforgettable adventures, the ENRICH Retreat® program is carefully designed to detoxify, explore and align your mind, body, heart and soul. 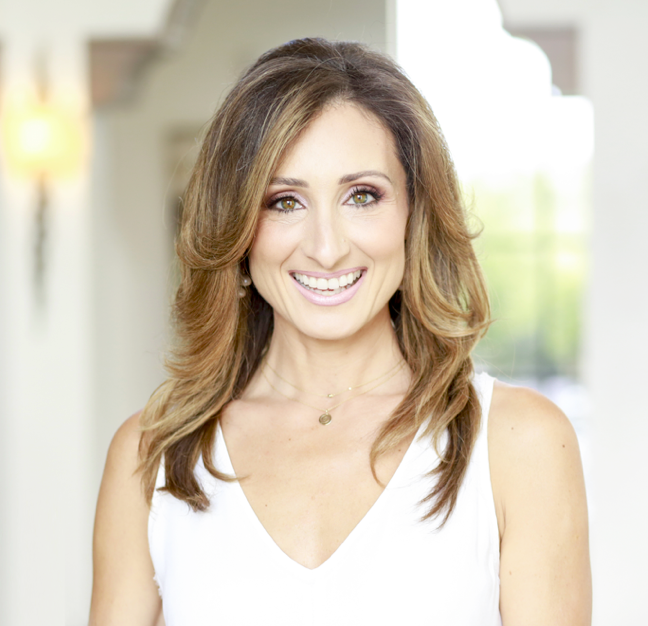 Led by Psychologist and Systematic Coach, Darya Haitoglou ENRICH Retreat features a team of instructors that range from doctors, psychologists, healers and teachers with a combined 100 years of experience in relationships, wellbeing, fitness, and spirituality. ENRICH Retreat® is the result of a collaboration between a group of holistic coaches, teachers, and healers who believe that energy-rich life is the key to achieving success and fulfilment, which will also ultimately facilitate greater empathy, symmetry and positive progress in a society. A series of unique and holistic luxury retreats for high-performing individuals and couples who want to evolve further through thriving relationships. Through its retreats and gatherings, ENRICH Retreat® strives to create a global tribe of spiritually awakened individuals who want to explore and nourish themselves and the lives they touch through holistic modalities — such as neuro-positive psychology, systematic leadership and self-mastery…. to align the mind, body and soul. Also, part of the proceeds will go to help create more love-rich and blame-free families and charity work with orphanages in Siberia and Nepal. We want to help create more love-rich and blame-free families and individuals as a way to raise the consciousness of the planet. Our goal is to facilitate self-change, self-expansion, and self-expression as a way to empower love, trust, intimacy, confidence and empathy through systemic repatterning to better enable tribe members to reach their maximum potential. We believe that relationships — romantic, platonic, professional, and with the self — is the single most important factor of success, fulfilment, happiness and growth in humanity, and how we live, connect, communicate and contribute. 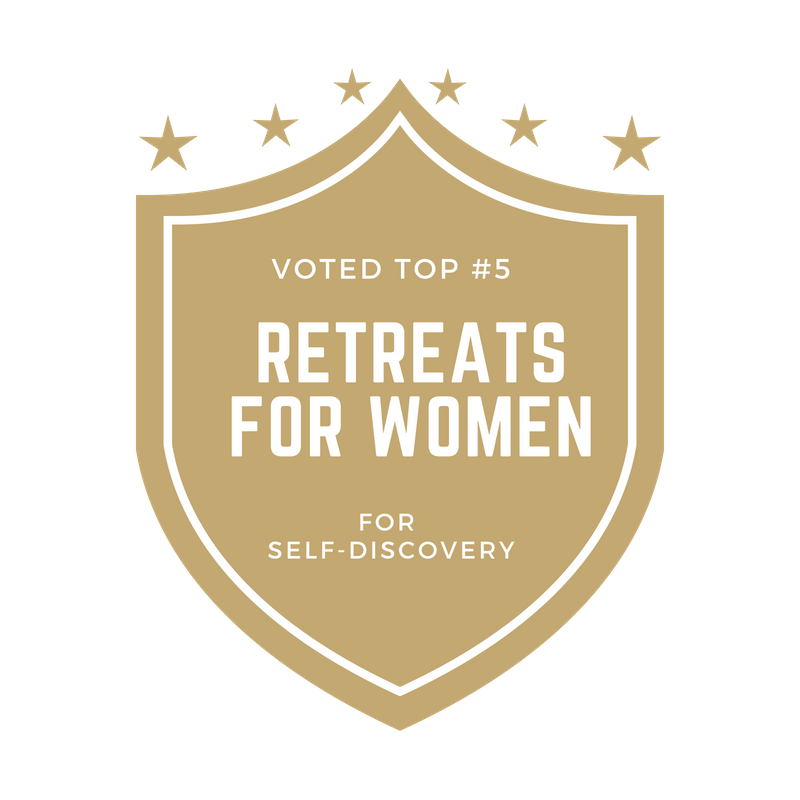 The retreat is based on Systemic Repatterning® and the ENRICH Method® designed by Darya Haitoglou, which she has successfully used with her corporate and individual clients and presented at various locations around the world including the University of Cambridge. Exploration is a key to human enrichment and understanding the type of relationships you invest in, so that you have a greater awareness of what works for your relationships and be able to set healthy behaviours and habits to grow them. It’s important for you to nourish yourself in order to nourish your relationships. Nourishing your body via healthy practices, your mind with solid focus and conscious thoughts, your emotions with positive feelings, and your soul with gratitude and love will naturally help you give and receive better in relationships. When stressful situations arise on a daily basis, the body becomes polluted with cortisol, the stress hormone, which can negatively affect your body, your thoughts and feelings, and your behavior. Learning how to respond instead of reacting allows you to be mindful, and effectively communicate and take action. Imagination is stronger than willpower, enabling desired outcomes effortlessly and consistently. Exercising positive imagination, compassion and mindful meditation will enhance the creation of new neuro-pathways to help you ENRICH yourself and your relationships, and enhance the quality of your life. 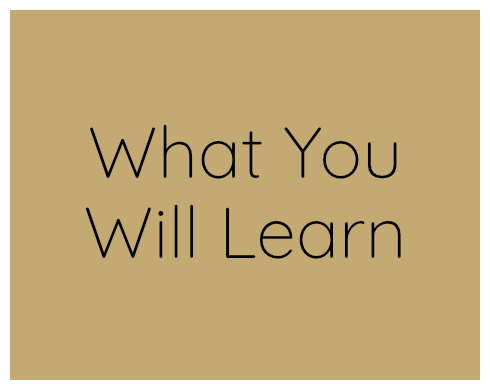 Learning to communicate effectively is paramount in establishing fruitful relationships in life. Practicing simple strategies for clear, concise, loving and caring communication would allow for love-rich connection and help improve create or instil peace within as well as reduce tension and between your family members and at work. Physical affection is vital to human enrichment. Hugging is a simple act of connection that facilitates bonding. In families, if you doubled the amount of hugs you could halve the amount of anger. Laughter (and the ability to see the humour in situations) can be as important to dissipate tensions, aggressions, depressions and jealousy. “I decided to attend Enrich Retreat in between a lot of busy work as an entrepreneur and creative coach, working myself with different forms of systemic coaching. I am amazed by the experience and knowledge Darya has shown, and in a very pragmatic way. Energy work was introduced without raging sceptical reactions and she was able to make the group as one in a very natural and fast way. I have never experienced anything like this, especially when the themes and issues raised were sometimes quite heavy. “The enrich retreat is whole food for mind, body and spirit. It is a dynamic investigation of the most fundamental part of human life: relationships. The workshops are a testament to the power of experiential learning and Darya’s masterful skill as a facilitator. It is incredibly empowering to experience how as individuals we can shift dynamics based on how we position ourselves in our relationships and how much we allow ourselves to empathize, act compassionately and forgive. In five and a half days, under the teaching and guidance of relationships and wellbeing experts — you will access daily powerful sessions, effective workshops, and beautiful experiences. Heart — To help you be more open-hearted, and encourage you to always come from a place of love, and help you overcome any issues with emotional intimacy or repression. Body — To help you nourish yourself and detox your body, manifest love physically, have a fulfilling intimate life, and be able to bond with those close to you. Mind — To help you master your thoughts positively and create healthier beliefs so that you have the confidence and security to communicate and thrive. Soul — To add authentic purpose and deeper connection you build so that you give, receive, grow and experience life in the most fulfilling way possible. All while you rejuvenate, detoxify and enter a state of flow in a paradise location. The Welcome Ceremony: Be introduced to your experience for the next five days and the values, principles, and intentions that you will practice at this retreat. Exploration Dinner: Get to know each other and the ENRICH Tribe, with fun and insightful activities. Morning Session: Validation for Life — Confidence, Presence, Flow. Afternoon Session: Holistic Nourishment: tools and techniques how to nourish, detox and rejuvenate your body and mind. Afternoon Session: Experience effective tools and techniques on how to respond rather than react in your relationships, and how to live an authentic life. Morning Session (Optional): Conscious Coupling Workshop. Afternoon Session: The Power Of Your Imagination. The Family Reconstruction Process. Afternoon Session: Detox Your Communication — Effective Tools For Life. Panel Discussions: Models of Relationships for the Future. Gala Dinner: Celebrate your final evening at ENRICH Retreat in a dream-like, magical setting together with your tribe, with which you have shared an unforgettable experience. 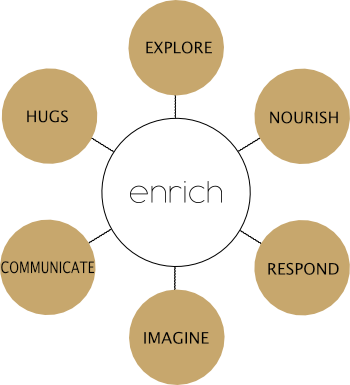 ENRICH Retreat® will be hosted by a team of leading experts in the field of relationships, coaching, wellbeing and spirituality; ranging from doctors and psychologists to healers and teachers with a combined 100 years of experience and practice. 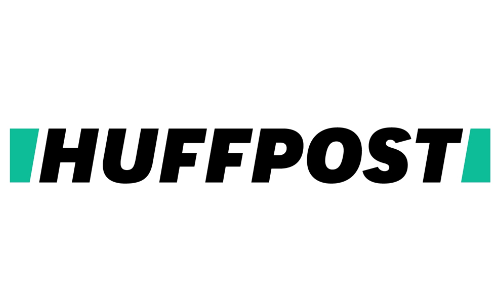 Darya is a leading relationship expert who was interviewed on BBC and Huffington Post. She is the author of Enrich Your Relationships best-selling book, Enrich Your Relationships Online Programme and Founder of Institute of Virginia Satir in the UK. 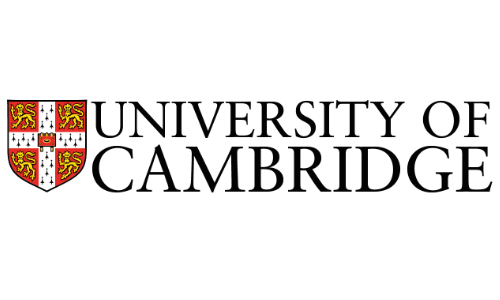 An avid student of humanity, she holds a First Class Honours in Economics, a degree in Psychology, and a master’s in Philosophy from Cambridge University. Darya is also a certified NLP trainer, an ICF-certified coach, and an experienced strategic intervention facilitator. 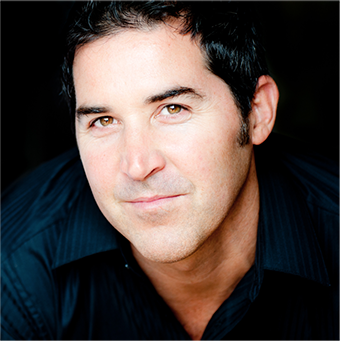 Dr John Amaral is a chiropractor, speaker and educator who has worked behind-the-scenes helping celebrities, entrepreneurs, athletes and influencers elevate their energy and perform at peak levels for over 20 years. John has worked with thousands of people from over 50 countries. 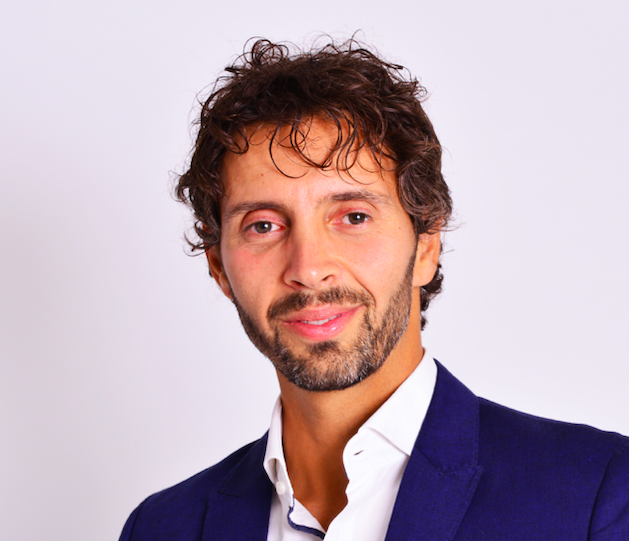 He is a personal practitioner for Tony Robbins and founder of Body Centered Leadership, a program which combines cutting-edge brain science, quantum physics principles and wisdom practices to create new levels of energy, clarity, and fulfilment. Award-Winning Clinical Pharmacist, Founder of Wholistic. Elena Bensonoff is a Clinical Pharmacist, Founder of Wholistic. She brings over 20 years of experience in the field of Integrative and Energy Medicine. She offers comprehensive solutions in building and maintaining health and wellness by exploring revolutionary, non- traditional methods in her personalized approach to every client she works with. A wholistic approach to MIND BODY and SOUL as a system. Alex’s passion is to help people transform their lives and follow their dreams. 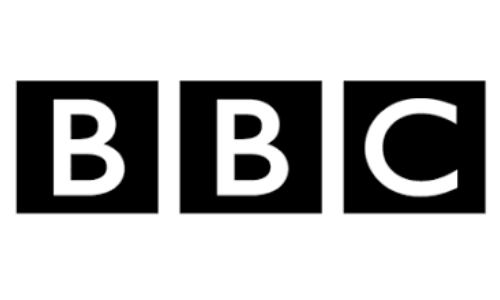 Currently a top executive in a large UK company and a certified NLP trainer, he holds the belief that it is the people that make businesses ethically successful. An advocate of direct communication and exploration of our personal limitations to reach for the higher and more meaningful purpose in life, Alex is also husband and soul-mate to Darya. This makes him a willing test subject – he might say a guinea pig – for practically all new and wonderful relationship tools that Darya teaches, as well as some that don’t go any further than experimentation. 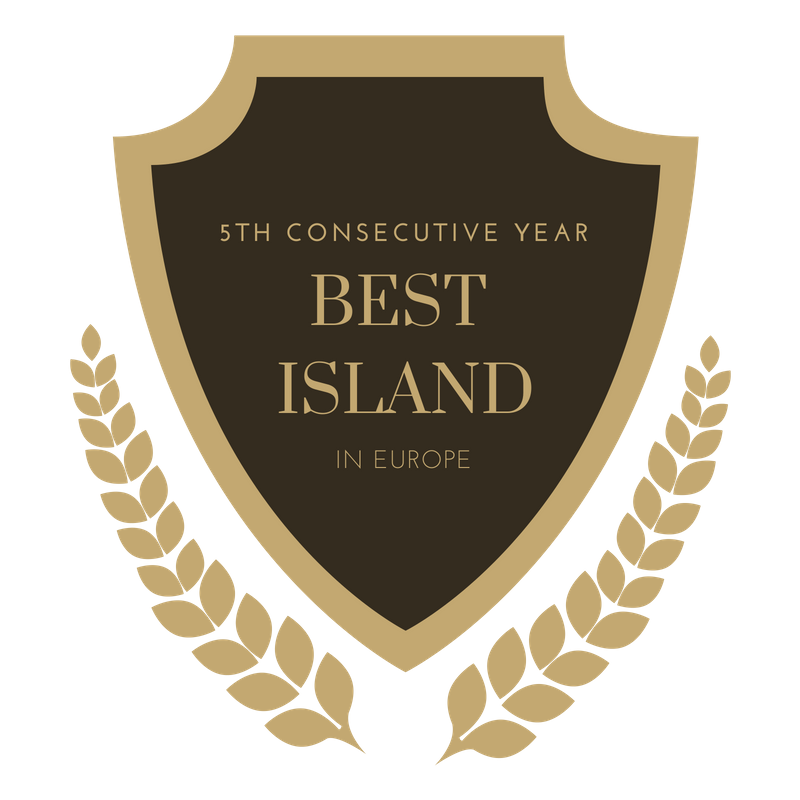 Alex loves the sea and is a qualified skipper, hence is looking forward to welcoming people in the beautiful island of Santorini. Kula is passionate for rhythm, he develops educational and transformational trainings and workshops through drumming and singing. 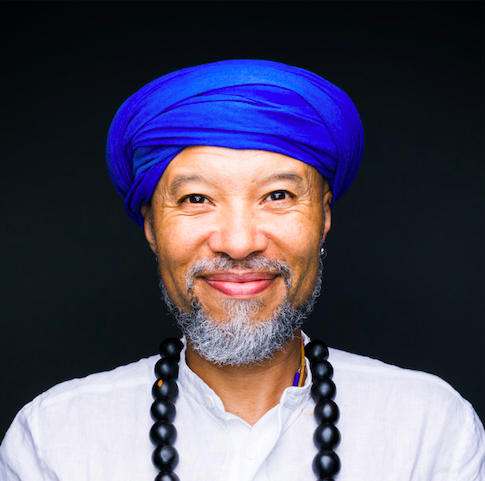 Kula is a certified Taketina facilitator, Laughter Yoga Facilitator, Soul Hunting Healer, Drum Circle and Trance Dance facilitator. He studied Biomusicology with Danuia Leite and studied with renowned teachers like Bobby McFerrin, Wilbert Alix, Madan Kataria, Arthur Hull, Reinhard Flatischler and Tania Bosak. We understand that to commit to joining ENRICH Retreat® 2019, you need to plan your travels, take time off of work, and make changes in your schedule. That’s why every ENRICH Retreat® ticket comes with a generous refund policy: a full refund can be granted up to 30 days after your purchase*. *A refund is only eligible if you purchase your ticket up to 8 weeks before the event. Tickets purchased less than 8 weeks before the event are not eligible for a refund. **All transfer requests must be made at least 6 weeks prior to the event, can be transferred only once to the next event, and are non-refundable. 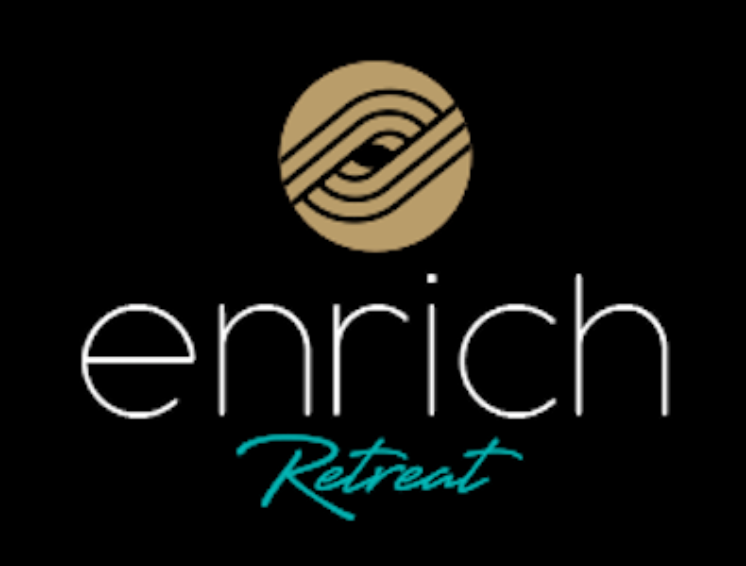 Should you need to transfer your event ticket to another ENRICH Retreat®, additional fees may apply depending on location and tiered ticket pricing. Tickets are not for re-sale. We will organise two dinners (a Welcome Dinner and a Gala Dinner), for which we will ask you to bring special outfits as it will be themed! On other evenings, you are free to connect with fellow attendees, explore the island or attend optional masterclasses from fellow members of the ENRICH tribe. What if we want to stay longer or come earlier to the retreat? If you wish to stay at the same hotel, we are happy to help negotiate a great deal on your behalf, but please let us know at least 3 months in advance. What are the differences between VIP and Premium tickets? VIP tickets include a special VIP dinner and an exclusive boat cruise as well as private sessions with some of the speakers and facilitators. What if I can’t make it for the whole week? We want to make sure that you get the most out of this experience, but we do understand that we all have responsibilities to attend to and lives to lead — so will try to adjust your experience. Please let us know what is possible for you and we can suggest the best way to for you to attend the retreat. This time is adults-only retreat. Santorini is great to be explored as a romantic holiday or a private visit. Sessions will be geared towards adults and some are only adult-appropriate. 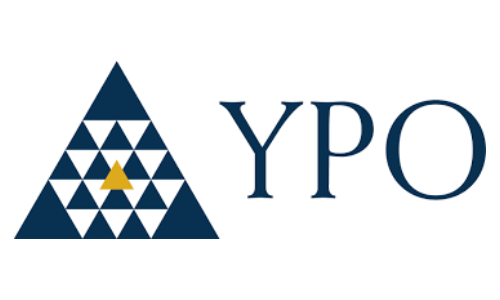 Do I need a visa for Greece? Greece is part of the Schengen Zone. Please refer to Greek consulate in your country for visa requirements. We will send you a packing list closer to the retreat and announce the items that we would like you to bring. Can I contact you if I have other questions? © 2018 ENRICH. All Rights Reserved.